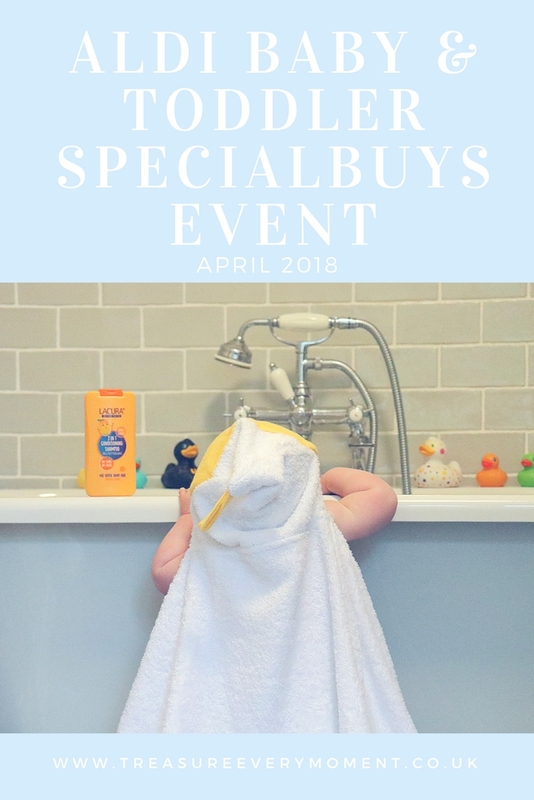 It's that time again - Aldi are having their Baby & Toddler Specialbuys Event, which is always such a popular one with parents nationwide. The wide range of products available for very affordable prices makes it ideal for stocking up on gifts, activities, bedroom accessories or simply just the essentials. 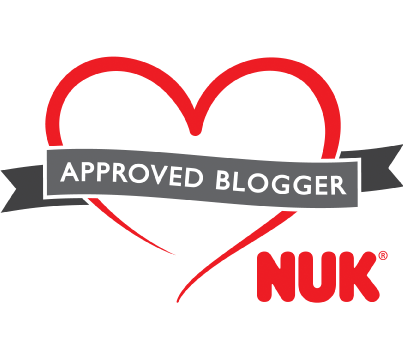 In previous Aldi Specialbuys events I've picked up Nuby bath toys, Organix snacks, book carts, Gruffalo Activity Books and big boxes of wipes (our personal favourites), so it's always exciting to see what the latest event has to offer. 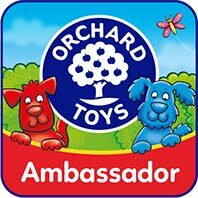 The event starts online from Sunday 15th April 2018 and instore from Thursday 19th April 2018, so not long to wait! The stand-out item this time has to be the luxurious Accent Rocking Chair (£149.99), which sold out in less than a minute when released in the Aldi stores in Australia. It would be the perfect addition to any nursery and for rocking our little babies to sleep. That was something I regretted not getting for Isabella's nursery when she was younger because it would have made getting her to sleep so much easier! The neutral grey colour means it would look lovely moved into a living/dining room when it's not needed in your child's bedroom anymore. Aldi kindly sent us a few of the items to try out on the run up to the Baby & Toddler Specialbuys Event, including this Children's Blanket with Sleeves (£7.99), which Isabella has fallen in love with. The sleeves make it perfect for keeping cosy (will the spring sunshine every make an appearance?!) and the blanket is very soft too. Isabella has been snuggling up and reading Poppy this Incy Wincy Spider Puppet Book, which is also available in the event. There is also a whole range of accessories for nursery bedrooms, including these grey triangle patterned cot bumper bars and matching muslin cloths and bibs. Muslin cloths are a parenting essential and this pack of three are really absorbent yet soft. The winning combination in my experience! I really like the neutral colour palette used, whilst still being stylish and practical. When it came to bath time Poppy was treated to a new Hooded Towel (£5.99) from Aldi, along with their 2 in 1 Conditioning Shampoo. I also washed Isabella's hair with this conditioning shampoo and it saved the need for a separate conditioning wash, making her very happy. Let's just say washing her hair isn't her favourite part of the day, so saving that conditioner step makes life easier. It also helped to detangle Isabella's hair, which made drying and brushing a lot quicker. The Hooded Towel was impressively soft and snuggly, drying Poppy effectively. I like that it has a loop for hanging up when drying, also making storage easier too. 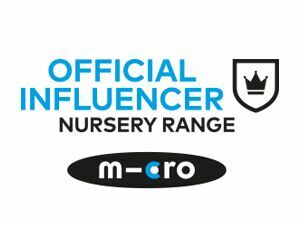 I'm excited to head into store to see the whole range on offer during the latest Aldi Baby and Toddler Specialbuys Event. I will certainly be picking up another big box of wipes, as they're essentials in our house. Will you be visiting Aldi for this Specialbuys Event? 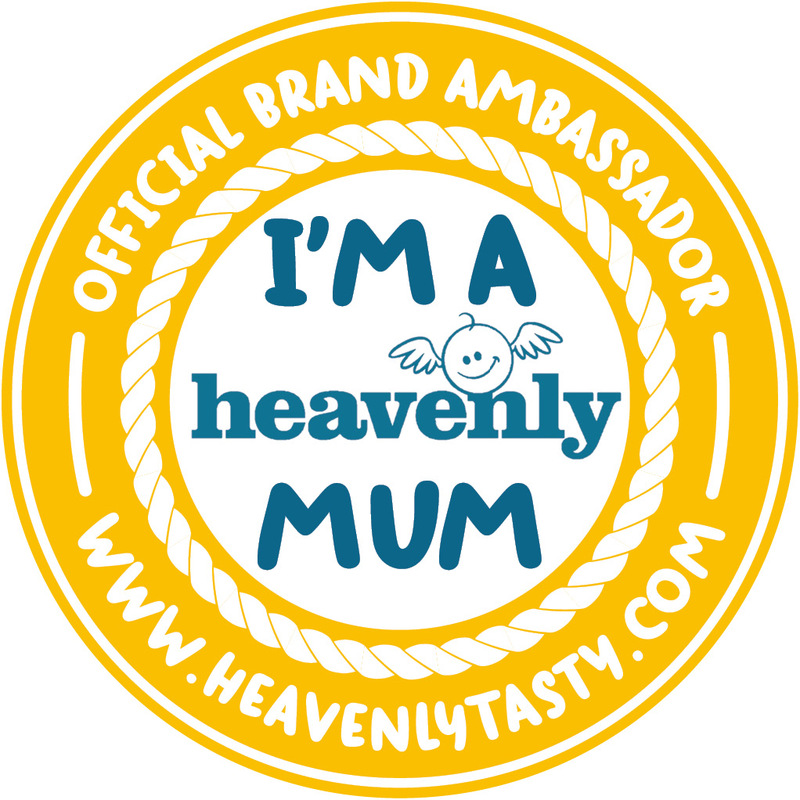 *This post contains PR samples and I also received a voucher for Aldi to go and check out their baby event. As always all opinions are my own and 100% honest. Ah, love the towel hoodie! I used to like shopping at Aldi but they don't have any here in Sweden. Their deals are so good and this one is no exception! Aw the towel hoodie is so cute it reminds me of something that my foster sister has and she looks cute as a button. It is great that Aldi gave you some conditioning shampoo as well. We love Aldi. When Blake was a baby I loved getting him bits and peices in the baby and toddler event.I'm totally I love with that panda print. My mother is always elling me about the great stuff Aldi has for the kids. We don't have one near us... which is probably a good thing for my bank account. Haha. I would want to buy it all. I love it when Adli have their special events you can always pick up such amazing stuff - looks like they have some fab stuff in for baby and toddler at the moment! This sounds like a really good event, but probably best for me I have no Aldi anywhere near me as my shopping bill always trebles when things are on like this! Looks like this was a fantastic event to be at. Aldi seem to do such good quality products now for the home it's unreal! Love Aldi for some fab deals and that chair is indeed gorgeous and just perfect in a nursery! Gorgeous ideas! I love Aldi for their special events, they have some great products! I do love baby and toddler event like these as you can get such amazing bargains! That rocking chair is just beautiful. The hooded towel is also beaut, some amazing deals here. What a lovely post, I particular adore the little towel hoodie!! Aldi do such great products and these events are perfect for grabbing a baby product bargain. I must make more effort to get to Aldi as we have a big new one near us. Those panda bibs are to die for. They all sound brilliant. I haven't come across the cot bars bumpers but they look like a fab alternative to traditional cot bumpers. I'm always impressed by the items on offer during the Aldi baby events! Sounds like an amazing event! People will go mad for this!